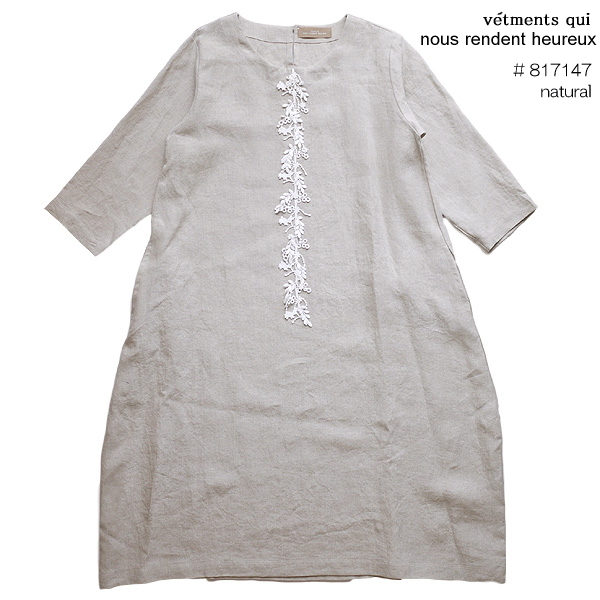 The latest linen dress arrived from nous rendent heureux ヌーランドオロー. 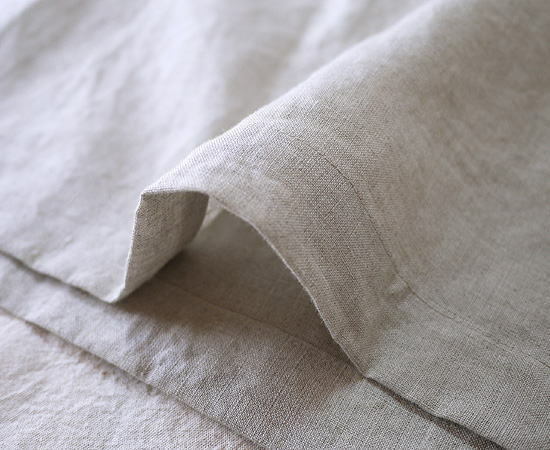 I am finished in a basic French linen material elegantly. 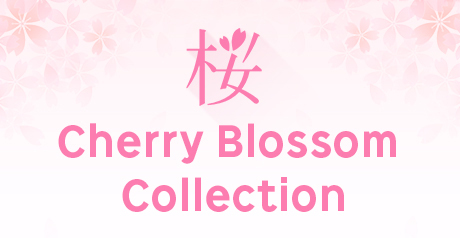 The comfort that is very easy in the comfortable feel lightly. 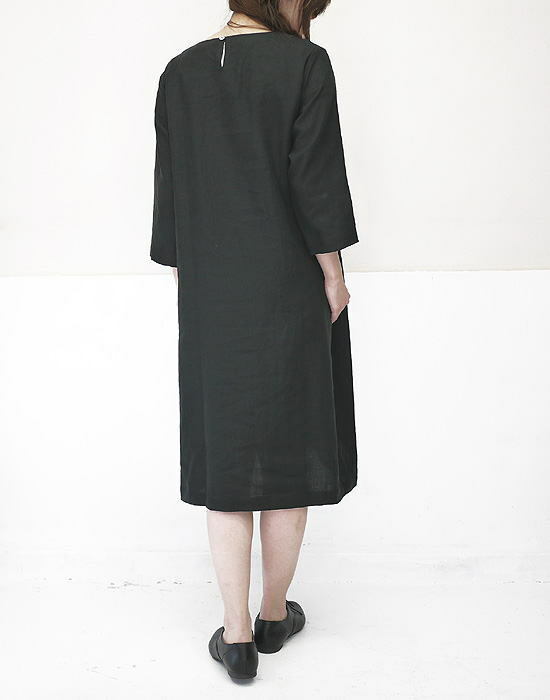 ■A cover, beautiful drape appear neatly, and the line of the body is very flexible, too. 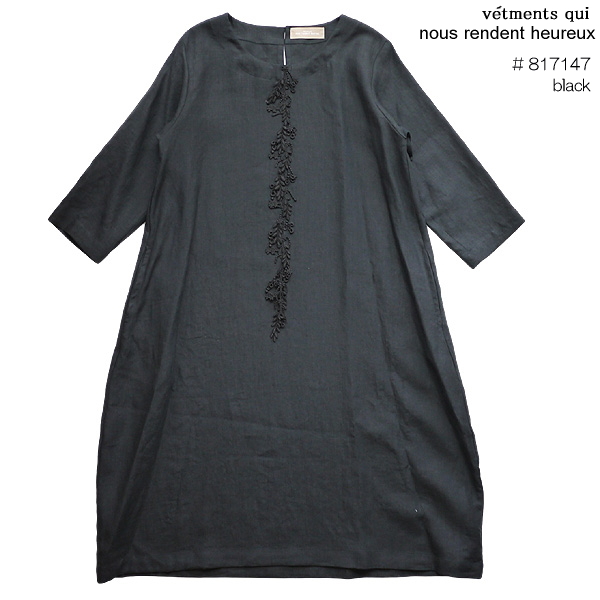 It is a sleeve for seven minutes of the sleeve dress for five minutes with French linen accessories lace. ■The latest linen dress arrived from high-end brand of the slone square Ron square, nous rendent heureux ヌーランドオロー. 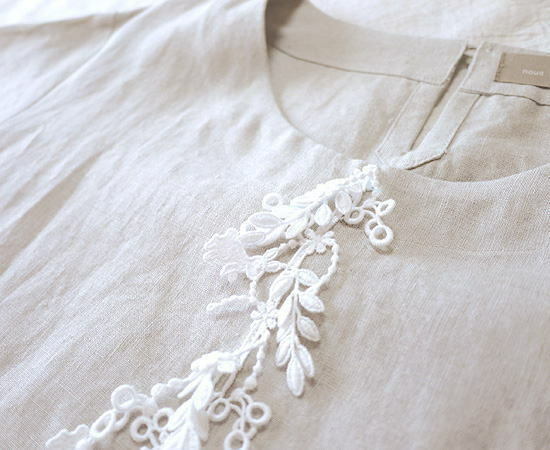 ■The pattern that is a wide cocoon silhouette is finished in a basic French linen material elegantly softly. 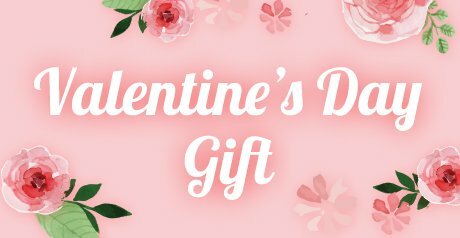 ■The cloth for 100% of hemp which I eat it for washing and was familiar with is comfort easy at all for you in the comfortable feel lightly. ■As for the model, this wears Free size at 48 kg of 164cm tall.